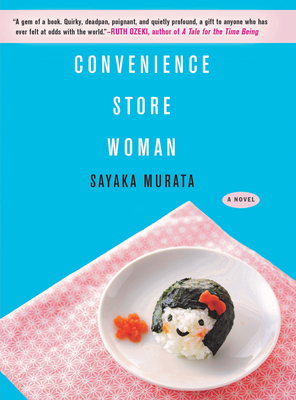 Sayaka Murata is the author of many books, including Convenience Store Woman, winner of Japan's most prestigious literary award, the Akutagawa Prize. She used to work part-time in a convenience store, which inspired this novel. Murata has been named a Freeman's "Future of New Writing" author, and her work has appeared in Granta and elsewhere. In 2016, Vogue Japan selected her as a Woman of the Year. Ginny Tapley Takemori has translated works by more than a dozen Japanese writers, including Ryū Murakami. She lives at the foot of a mountain in Eastern Japan.